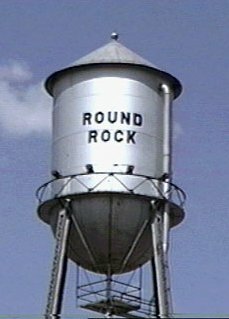 Tommy Dorsey started in the water business in 1975 when he was still in Round Rock High School. His first and only job was and still remains to this day the water conditioning business. in Round Rock at the time, Matt-David Water Conditioning. Some of you here in the local area will remember the name. carry two bags at a timeone on each shoulder. Matt-David sold out to the Kinetico Corporation in 1989.
more stable future for his family. totally dedicated to customer service. You have his name on it! You will be glad you did business with Tommy Dorsey Water Conditioning. This page last updated Wednesday, January 6, 1998.